Lock in a great price for Best Apartment on "Vera" District – rated 9 by recent guests! Located conveniently in Vera of Tbilisi, Best Apartment on "Vera" District features a casino. 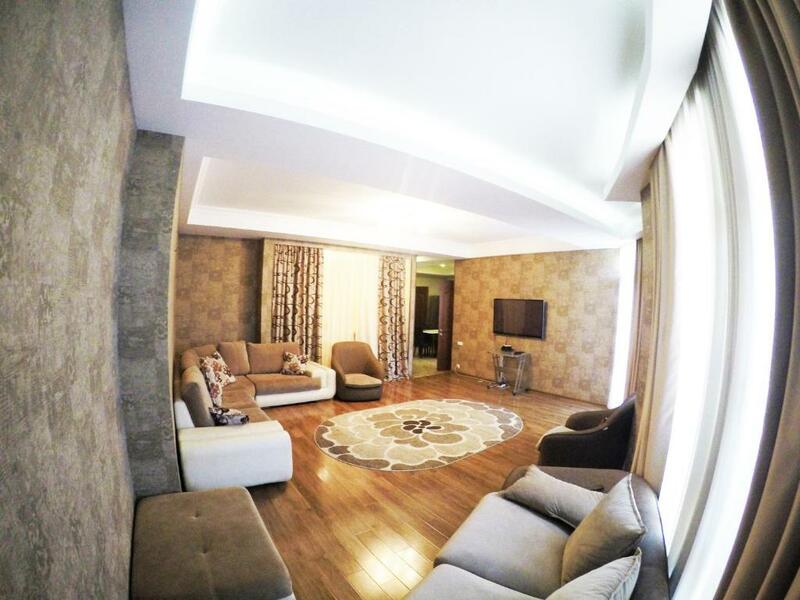 This apartment is 1.5 miles from Tbilisi Zoo and 1.5 miles from Freedom Square. 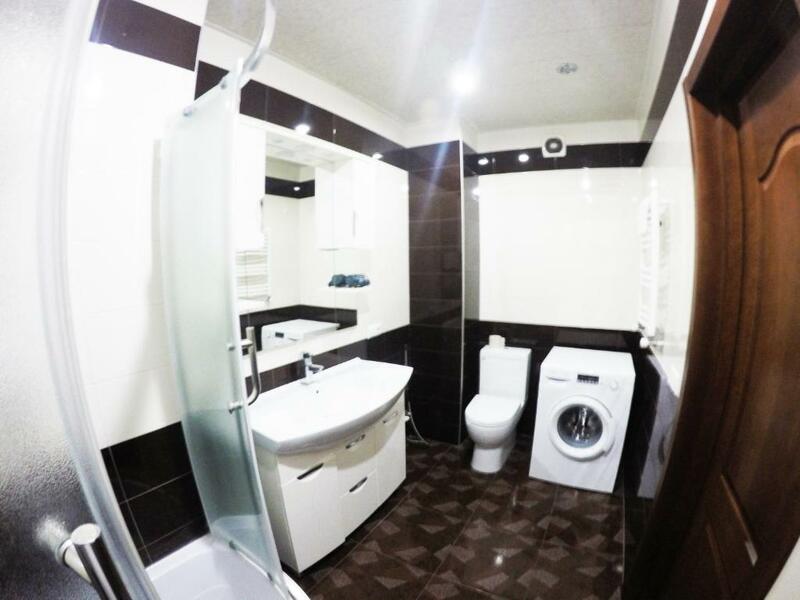 The apartment has 2 bedrooms, a fully equipped kitchen with an oven, and 1 bathroom with a bath and a shower. A flat-screen TV with cable channels is featured. Tbilisi Opera and Ballet Theater is 2 miles from Best Apartment on "Vera" District. 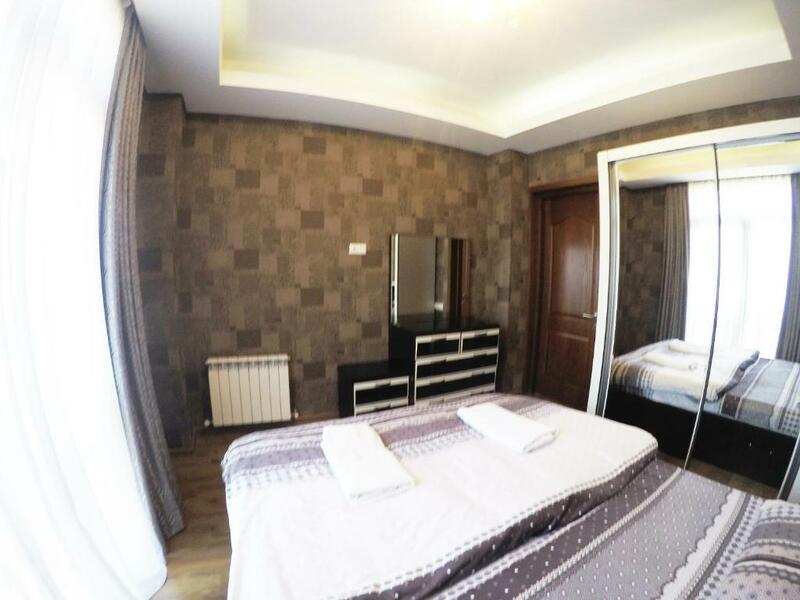 The nearest airport is Tbilisi International Airport, 12 miles from the accommodation. 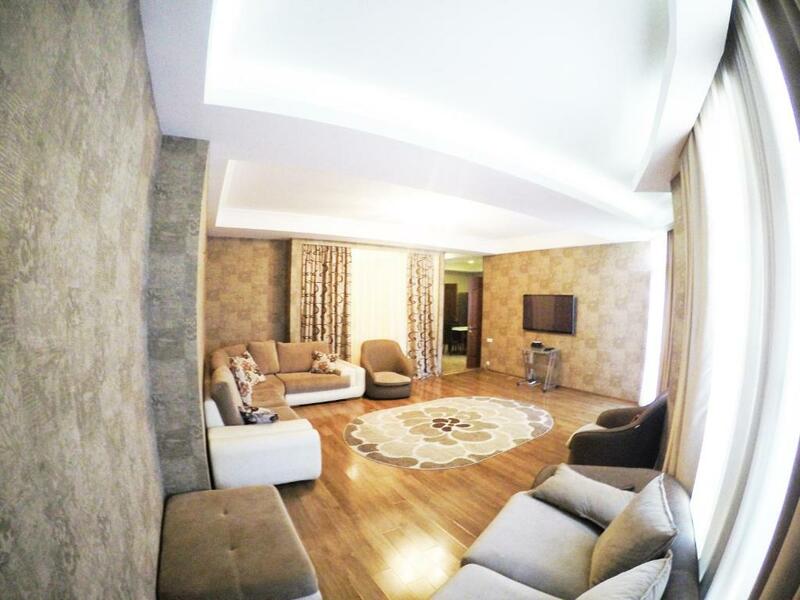 뀐 Located in the real heart of Tbilisi, this property has an excellent location score of 8.3! When would you like to stay at Best Apartment on "Vera" District? This apartment has a kitchenware, kitchen and tile/marble floor. 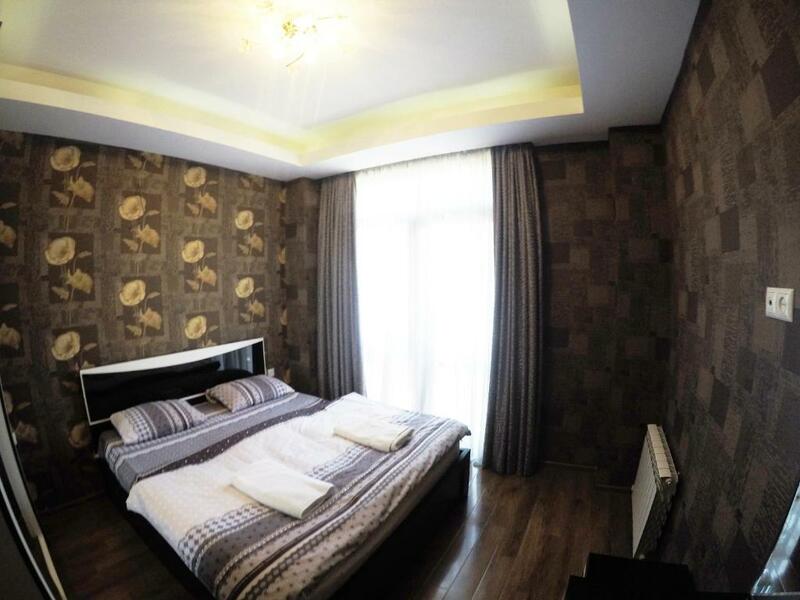 The apartment is close to nightlife, public transport, the city center, and parks. You’ll love my place because of the location, the people, , the outdoors space, the neighborhood. My place is good for couples, solo adventurers, business travelers, families (with kids), big groups, and furry friends (pets). In our apartment we have prepared for you fresh fruits and Georgian homemade wine. Also bottle of Georgian champagne as a present from us, at the end of your stay. Georgia is a country in the Caucasus region of Eurasia. Located at the crossroads of Western Asia and Eastern Europe, it is bounded to the west by the Black Sea, to the north by Russia, to the south by Turkey and Armenia, and to the southeast by Azerbaijan. The capital and largest is Tbilisi. Georgia covers a territory of 69,700 square kilometers (26,911 sq. mi), and its population is almost 5 million. The apartment is located in the center of Tbilisi, near by Sh. Rustavelli avenue. apartment is close to nightlife, public transport. Area is a famous within foreigner tourists. House Rules Best Apartment on "Vera" District takes special requests – add in the next step! Please inform Best Apartment on "Vera" District of your expected arrival time in advance. You can use the Special Requests box when booking, or contact the property directly using the contact details in your confirmation.